WA’s preferred project management contractor for the mobile mineral processing industry. At Crushing Service Solutions (CSS), we offer a complete project management solution tailored for the mobile material handling and mineral processing industry. Our consultants can assist with project tendering, site set-up and procurement, as well as supply a complete labour force customised to suit your needs. With some of the best and most experienced staff in the material handling and mineral processing industry, we are sought after by clients industry-wide. Some of the past and current clients who've utilised our consulting services, project management services or to whom we've supplied highly trained personnel are Leighton, McMahon, PS, WPH, Western Desert, Wagners, Territory Iron, Barminco and many more. 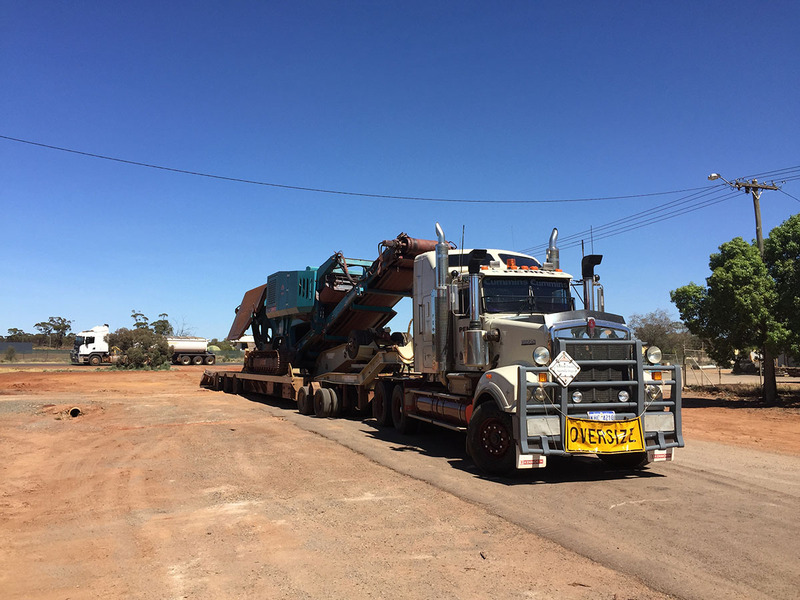 Our mission as a company is to become the preferred project management contractor in the mobile mineral processing industry in Western Australia, Northern Territory and South Australia.